And the world saw Ri rock the runway at the brand's Paris Fashion Show earlier this year. 37. 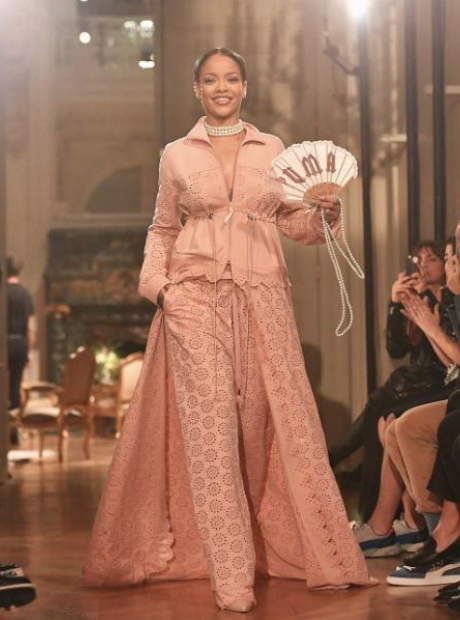 And the world saw Ri rock the runway at the brand's Paris Fashion Show earlier this year.